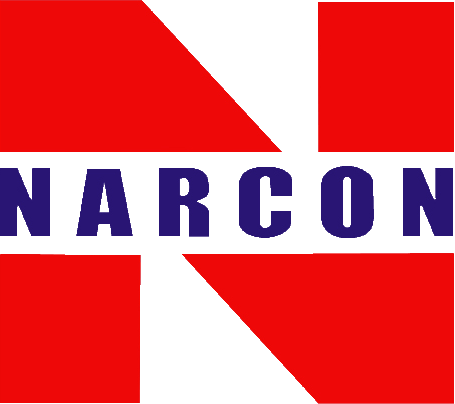 NARCON offers you the opportunity to join us and expand the talent, professionalism and experience in the mapping industry in Indonesia. NARCON offers you the opportunity to join and expand the talent in the mapping industry, through a selection process according to the competencies required by the company and informed officially by the company. Please note for all applicants in the selection process that we did not ask the cost of selection in any form either by phone, sms and email. Applicants are expected to always be cautious of scams in the name of NARCON. Dialing recruitment process only through an official announcement made by an official of NARCON. - Familiar with AutoCAD or other CAD software, GIS and remote sensing software. - Able to produce precise, factual and reliable reports of activities in English. - Familiar with AutoCAD and ArcGIS Software. - Preferably have SKA Hydrographic. - Have certificate of Licensed Cadaster Surveyor. - Have certificate of Licensed assistant’s cadaster surveyor.